Yin and Yang is a Chinese concept I’m sure many of us have heard of. 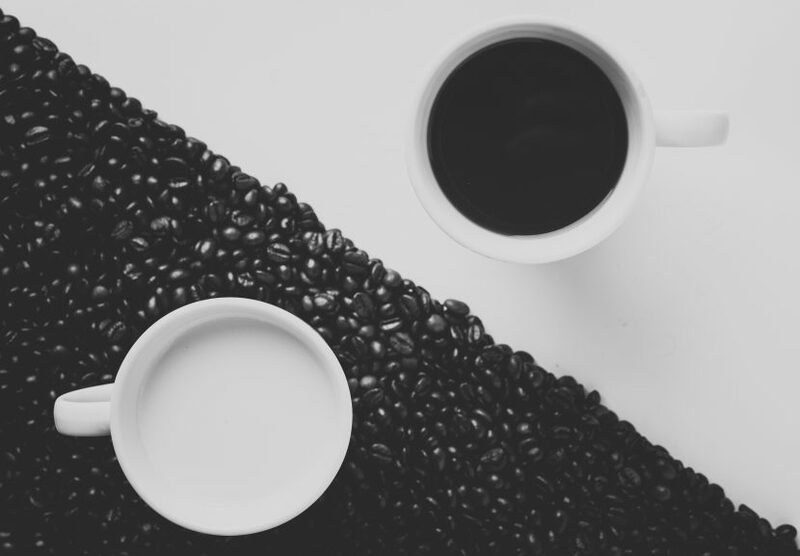 But what really does Yin and Yang mean, and how does it play a role in our lives? Well let’s start this way: Balance in our lives, body and mind is the key component for overall health and wellbeing. Without balance, injuries, sickness and all kind of health issues occur. Everything in this world is either mainly Yin or Yang. While Yin is feminine, Yang is masculin. While Yin is one thing, Yang is the opposite. Yin is cooling, flowing, slow, calm, soft, internal and represents the moon, the night and winter. Yang, on the other hand, is action, doing, fast, hard, fire, sun, transformation, change, the exetrnal, day, summer and joy. Even though Yin and Yang represent feminine and masculine, they have nothing to do with female and male. We need to have both – balanced – to thrive optimally. Depending on the balance of those two energies we respond differently to the world. If one side overweights the other, imbalances occur. They might show up as being overly dominant, competitive, rigid, aggressive, striving for perfectionism or control, or as a desire and need to supress emotions to avoid being vulnerable as much as possible. On the other hand, it may manifest as weakness, victimhood, low self-esteem, uncreativity and even depression. It is important to mention that no “side” is stronger or weaker than the other; both energies are equal powerful. An imbalance only arises when one is surpressed. Therefore it is crucial for optimal health to outlive and embrace both energies. 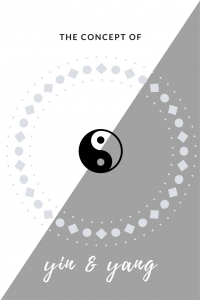 The Yin / Yang symbol demonstrates this idea: Within one, there always is a core of the other. It is represented by a black dot in a white area and a white dot in a black area. If Yin and Yang are equally balanced, we can use their powerful energy – just like a huge wave that enables a surfer to take a greater ride. We need to focus the feminine and masculine energies when we follow our goals and visions. 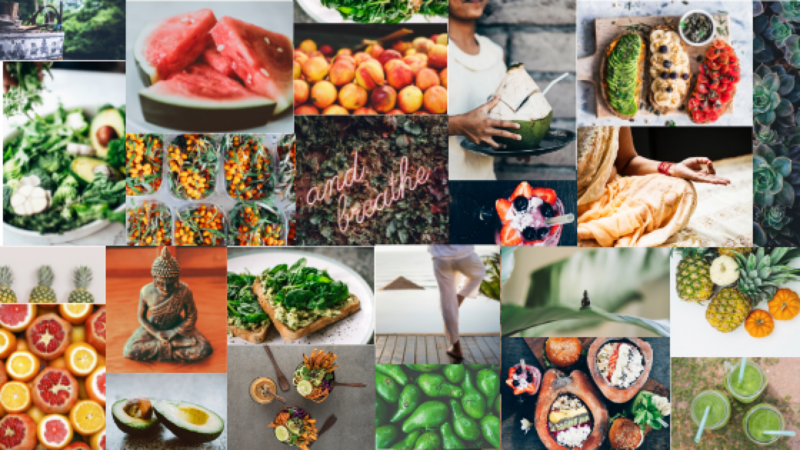 Any sickness is a sign for an imbalance – it doesn’t matter if it outlines itself in the form of emotional, physical or mental imbalances. We shouldn’t look at it as an obstacle – something we have to cure on the surface – but rather as a sign leading us the way to the area we need to focus on most right now; an area that literally screams for our attention. Yin’s feminine energy inspires creativity, possibillities and inner transformation. The masculine energy helps take the necessary action steps to carry out our inspired ideas. If those two energies are balanced nothing is impossible!